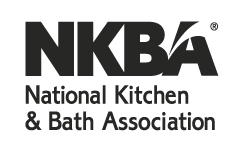 Get Ready to Celebrate Kitchen & Bath Month with NKBA & KBIS! • Have you changed your business or the way you market your business in the last 5 years? How? Why? Why not? • What’s the best source of new and valuable information for your business? Direct from brands? Reps? Social media? Websites? Other? • Name a technology that your business can’t live without. • List the benefits of real life networking/trade shows vs. online interaction. • What does 2015 look like for your business? • Name names and let’s share! Who are your favorite K & B brands and why? 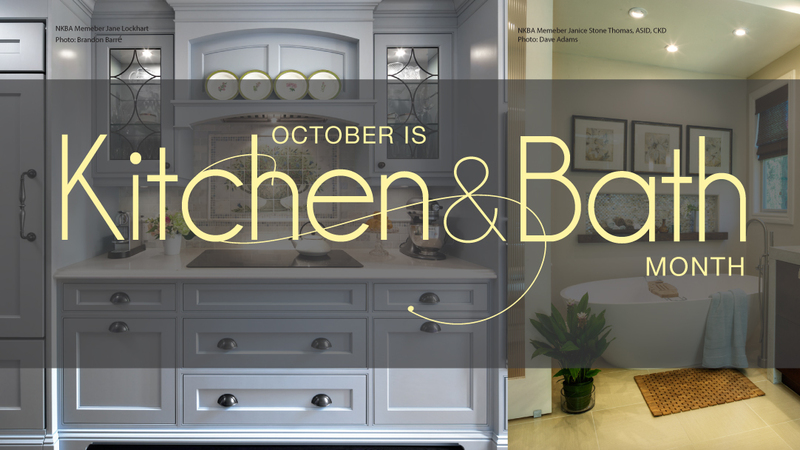 • The KBIS countdown is on! Will we see you in Vegas in January? Here’s one more good reason to join the chat: the last time KBIS hosted #KBTribeChat (September) there were record-breaking impressions and attendance. Records are made to be broken! See you on Wednesday! This is not a sponsored KBtribechat.